Capacity Building of students, teachers and parents towards application of science and technology. Build scientific temperament among students. Low per child investment, fixed location facility. Participation in international Robotics competitions. 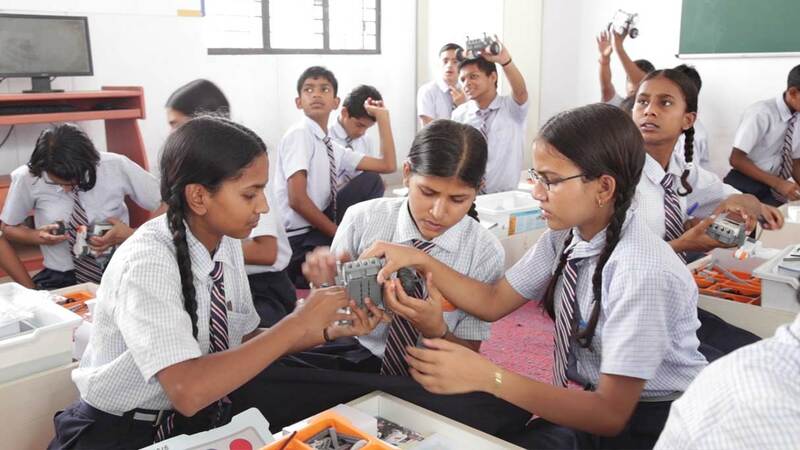 An enlightened STEM based robotics competition that engages team of up to 3 students in scientifc challenges to develope their creativity, design and problem solving skills. It’s never too early to explore the science & technology around us. Jr. FLL stimulates young minds curiosity and inspires them to explore wonders of science & technology through a real-world scientific concept. 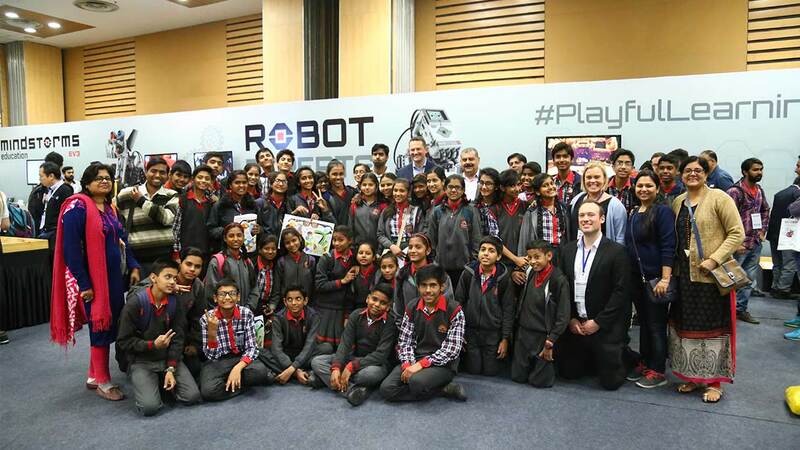 An enquiry-based program that engages team of up to 10 students to solve a real-world problem and also build, test & program an autonomous robot using LEGO MINDSTORMS technology to solve a set of missions in the Robot Game. 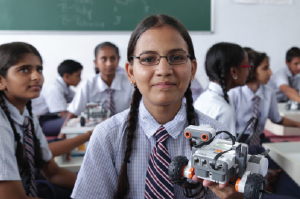 Since 2006, our efforts have been dedicated to popularize STEM (Science, Technology, Engineering & Mathematics) education in India through hands-on Robotics initiatives like establishing robotics labs, workshops, competitive events, teachers’ training and many more. Inspire the young minds by getting involved in our robotics programs by mentoring a team, judging at a competition, lending us a hand to host a competition or helping us raise money! 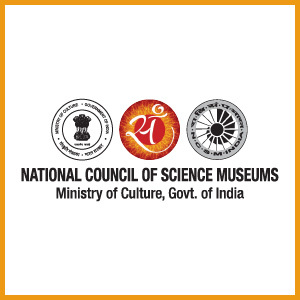 National Council of Science Museums (NCSM), an autonomous society under the Ministry of Culture, Government of India was formed on April 4, 1978. 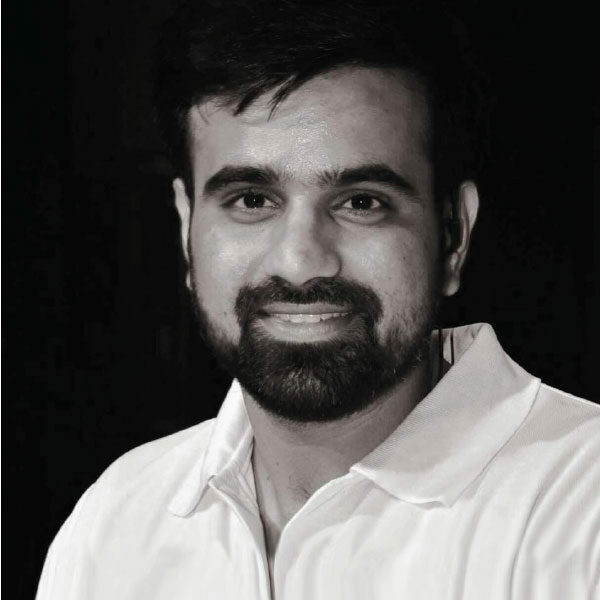 Today, it administers 25 Science Centres/Museums/Planetariums spread all over India. Science City, Kolkata, Birla Industrial and Technological Museum (BITM), Kolkata, Nehru Science Centre, Mumbai, Vishvesvraya Industrial and Technological Museum (VITM), Bengaluru and National Science Centre, Delhi are National level centres of NCSM. 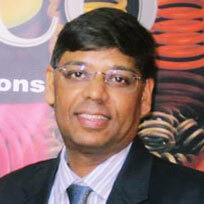 All having its Regional centres and District Level Centres called Satellite Units (SUs). In addition to development of Science centres/museums, NCSM strives to communicate Science and educate masses by its Mobile Science Exhibitions, Lectures and Demonstrations, Training and Workshops, Publications etc. NCSM has also sent exhibition to countries like Trinidad and Tobago, Guyana, Russia, USA, Bhutan, China, Bangladesh, Bulgaria and France. 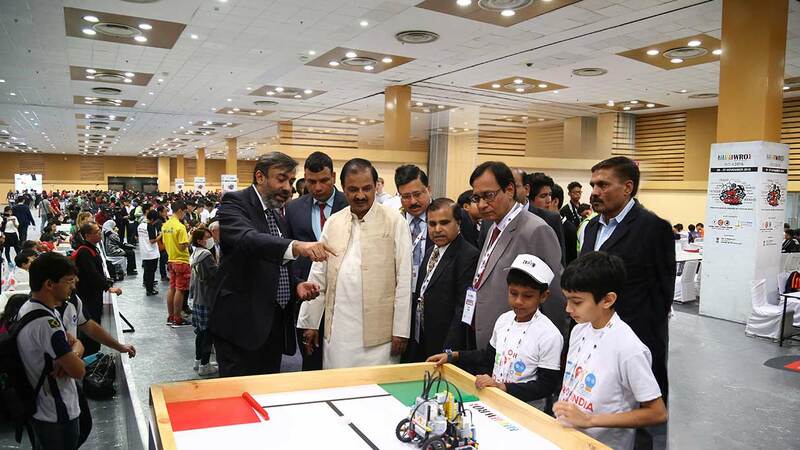 National Council of Science Museum (NCSM) and India STEM Foundation jointly organise World Robot Olympiad India. 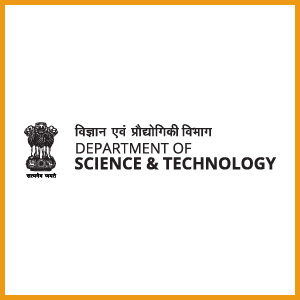 The Department of Science & Technology plays a pivotal role in promotion of science & technology in the country. The department has wide ranging activities ranging from promoting high end basic research and development of cutting edge technologies on one hand to service the technological requirements of the common man through development of appropriate skills and technologies on the other. 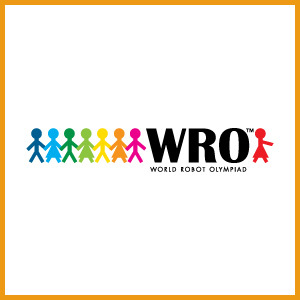 World Robot Olympiad Association (WRO) is a Singapore based non-profit organization serving a worldwide community of more than 22,000 teams in 60+ countries with fun and challenging robotics and STEM activities. 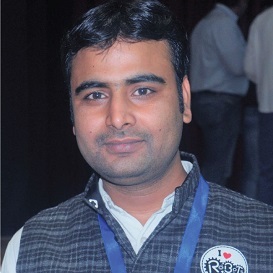 WRO has been building this learning platform for 13 years now. 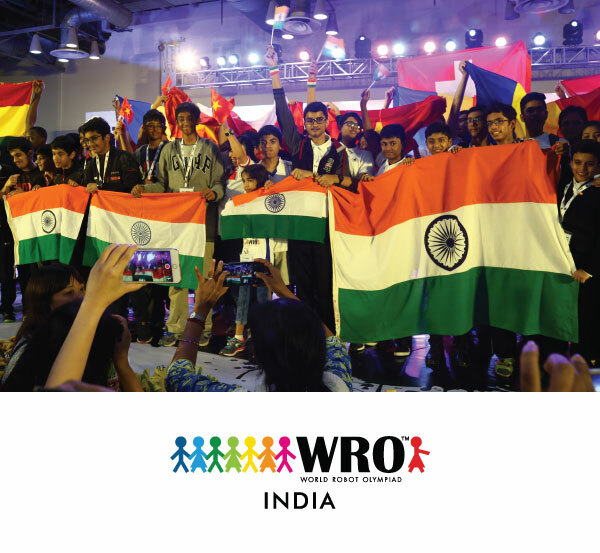 The first WRO competition was in 2004 where with participation of 12 countries and 4000 teams. Every year WRO competition is structured around a new challenge based on a real-life or science theme. 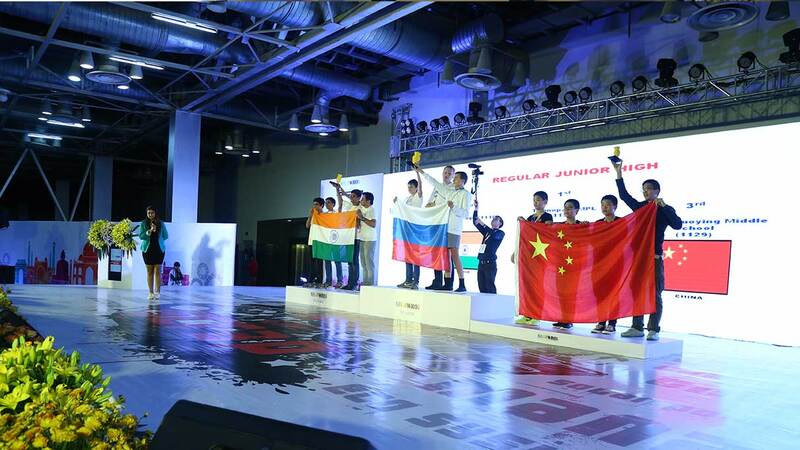 The competition is conducted at multiple levels (inter school, regional & national) across countries where teams compete to qualify for the international championship. The international championship scheduled in November is the culmination of each year’s season. 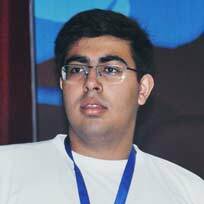 The opportunity organise the international championship is given to different country each year, similar to Olympiad format. 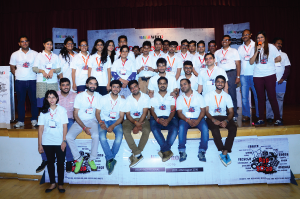 In 2016, India hosted the WRO India ‘Rap the Scrap’ season which was jointly organised by India STEM Foundation & National Council of Science Museum, Ministry of Culture. 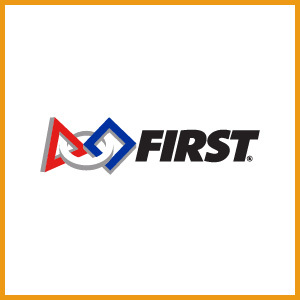 FIRST, is a USA based not-for-profit public charity founded in 1989 to inspire young people’s interest and participation in science and technology. 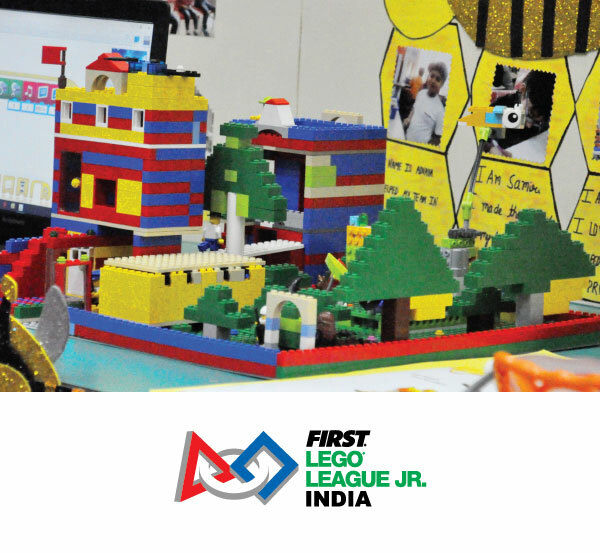 FIRST programs: Jr. FIRST LEGO League (Jr. FLL), FIRST LEGO League (FLL), FIRST Tech Challenge (FTC) & FIRST Robotics Challenge (FRC) are popular in more than 75 countries and impact over 400,000 students. These programs motivate young people to pursue education and career opportunities in STEM (science, technology, engineering, and math), while building self-confidence, knowledge, and life skills. Every season teams across the countries compete at different levels (qualifier, regional, national) to qualify & represent their countries at the FIRST Championship (USA) and other international events including European Open & Asia Pacific Invitational. 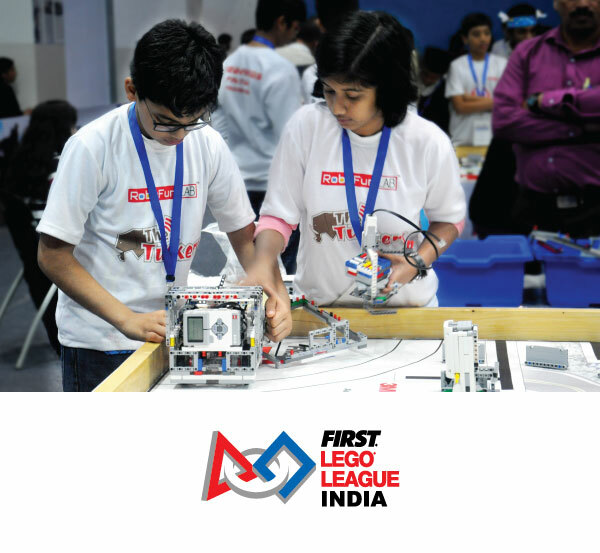 India STEM Foundation is the National Affiliate Partner of FIRST and has been instrumental in implementing Jr. FIRST LEGO League (Jr. FLL) and FIRST LEGO League (FLL) in India since 2009. Indian teams have received accolades and stood best at FIRST Championship & other FIRST international events. 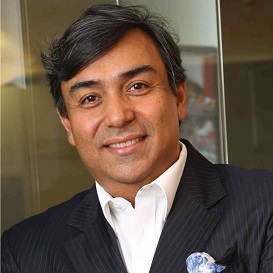 We have been able to share a great understanding with some of the best corporates who have actively partnered with our programs to spread contemporary education in India. Robotics education is being talked worldwide today and has become an integral part of academics in most of the developed countries. 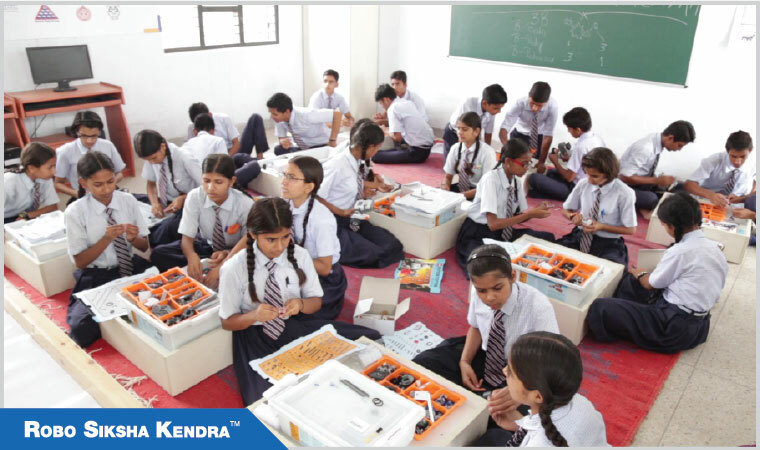 Robotics based programs and competitions are the best platforms to unleash creativity, innovativeness, and self-learning. We are able to connect with individuals from all walks of life through our programs and our enthusiasm & commitment gets twofold when we hear from them! Every year as a Judge at WRO/FIRST programs, I get this wonderful opportunity to be with the young minds, learn from them, share experiences and have FUN!!! I would urge the corporate world to be a part of this amazing initiative and reach out to the youngsters in our community to help them become responsible citizens. 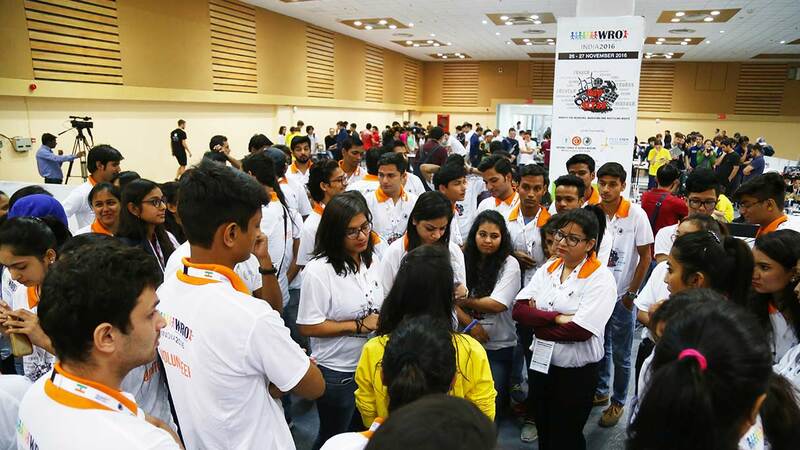 Although hesitated to volunteer for the Robotics competitions as I don’t have a technical background, I had a great time while coordinating & interacting with the judges at the World Robot Olympiad. 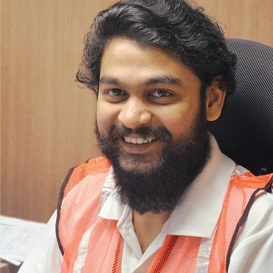 It was indeed a great experience and would love to continue my volunteering in the future programs too! 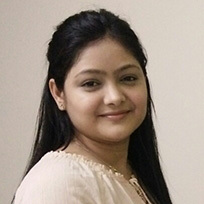 I am participating in WRO & FIRST programs since my school days along with my friends. We use to have a lot of fun while finding out solutions for the challenges and every season we get to learn new real world challenges. 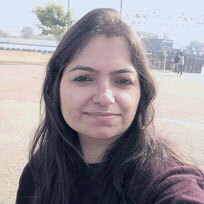 Along with lot of learning, participation at FIRST programs (FTC) has helped me to get scholarship for my bachelors degree at USA. When we learn with fun and relating it with real world we become explorers! This journey of finding our hidden talent and learning thru the way is very exciting. We at RoboGenius Academy help the child go thru such a journey and become an avid learner. It has been a great experience since we have joined this league & looking forward to take this journey of exploration longer and longer! To create a world where young people are encouraged to celebrate fun and excitement of science and technology, and inspire them to take science and technology based career paths to become tomorrow’s much needed technology leaders. 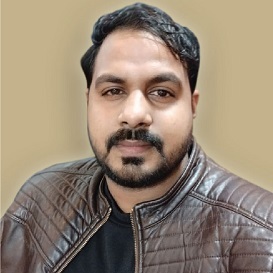 Encourage, develop and implement exciting, mentor based programs that inculcate interest towards science and technology in the minds of young people, inspiring them to meet the challenges of the global, technology-driven society through innovation, collaboration, and creative problem solving.